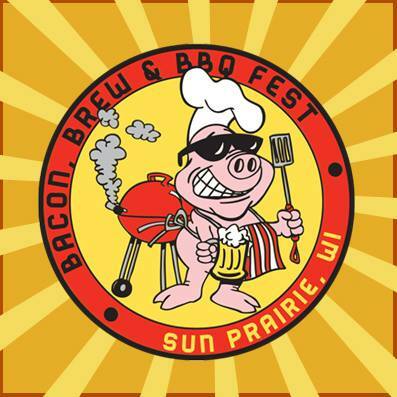 The Sun Prairie Bicycle Advocacy Group will be hosting a bike corral at the Bacon, Brew & BBQ Festival to be held on 12 July 2014 at Angell Park in Sun Prairie. If you can make it, please reach out to let us know. The event will take place from 1 pm to 5 pm, and we’ll be there early and won’t leave until all bikes are claimed. Also, it would be great if you could spread the word about our presence at the event so people know we’ll be there to keep an eye on their bikes while they enjoy the festival. For more information on the event, please visit their Facebook page or their website.